Since 1981, the Missoula Urban Demonstration Project has served as a resource for Missoulians interested in living a more sustainable lifestyle. In that time, sustainability has gone from something virtually unknown to an international buzzword. Sustainability is continually evolving and we hope that MUD will continue to evolve with it, while staying true to our mission, developed years ago. Make yourself at home! Learn the skills to do things for yourself! Get 1/2 off all workshops when you become a MUD member. Need a tool? Borrow ours! Become a MUD member today to choose from over 2,000 tools for your next DIY project. Need a truck? Borrow ours! As a MUD member, you can use our truck and trailer for gardening, hauling, moving, and more. Come visit our Central site to see urban sustainable living techniques in practice. Then take the ideas home with you! With YEP!, Missoula youth learn that living sustainably can start at any age. Programming includes site tours, demonstrations, and educational trunks available for check-out! The MUD Project is proud to be a Montana Campus Compact AmeriCorps VISTA host site! 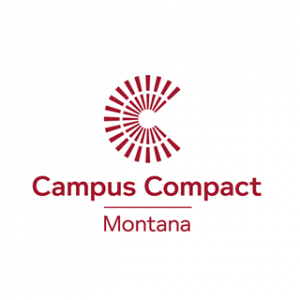 To learn more about Montana Campus Compact and the AmeriCorps Program, click here.